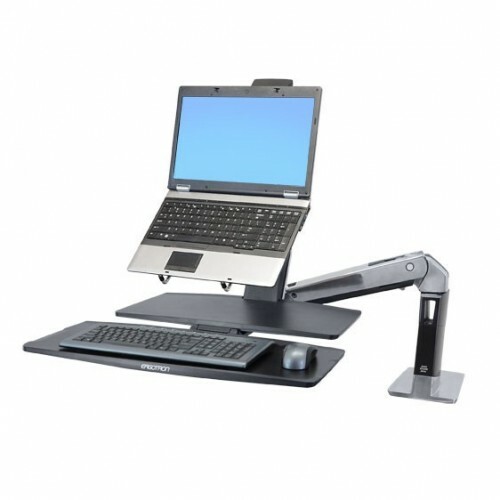 Met de LX Notebook Tray accessoire verandert u een LCD arm in een ergonomische notebook houder. - Creates an ergonomic workstation for your notebook computer. 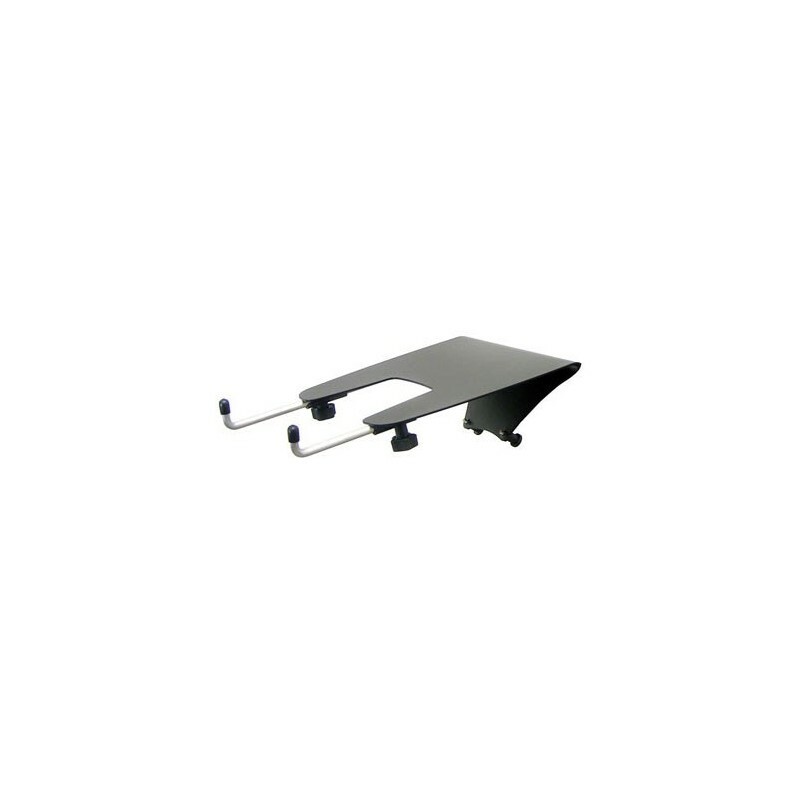 - Adjustable, open-sided mounting plate accommodates the size of virtually all notebooks. 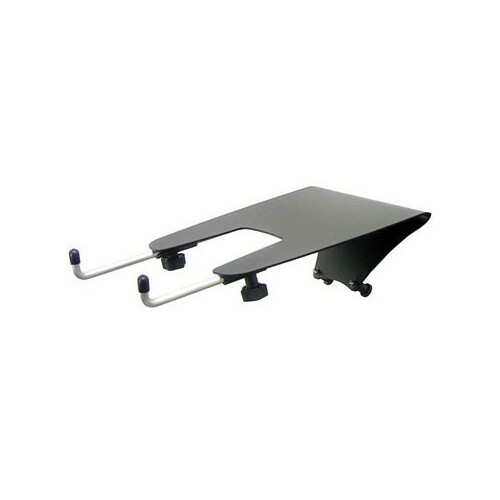 - Can be used with or without docking stations.